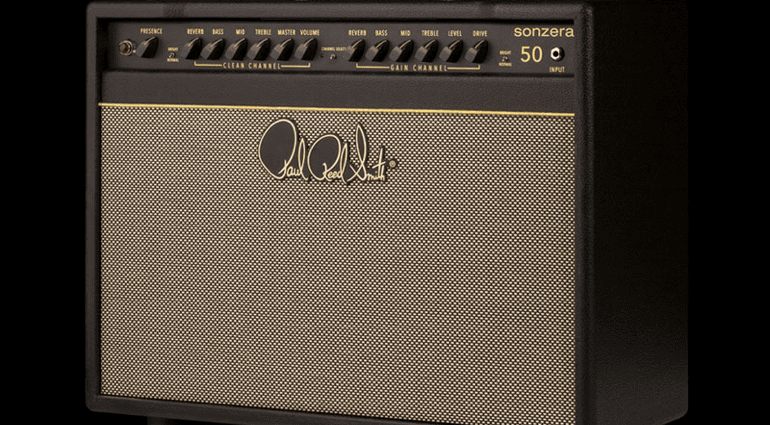 PRS are introducing a new amp range – the Sonzera – in 2017. 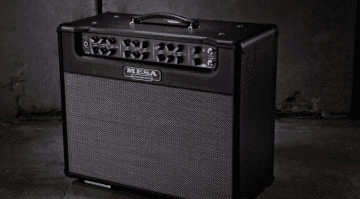 With a simple, clean and retro-inspired look, this twin-channel guitar amp also has a built-in reverb. But that’s just about it in terms of bells and whistles. 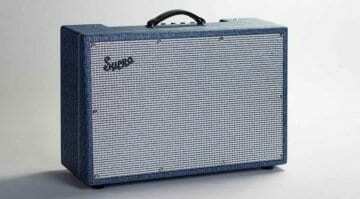 It will be available as a 20W or 50W combo, or a 50W head with a matching cabinet. The overall concept here seems to be focussed on simplicity: these appear simple to use, and the demos suggest these will have both a good clean and a good distorted tone. 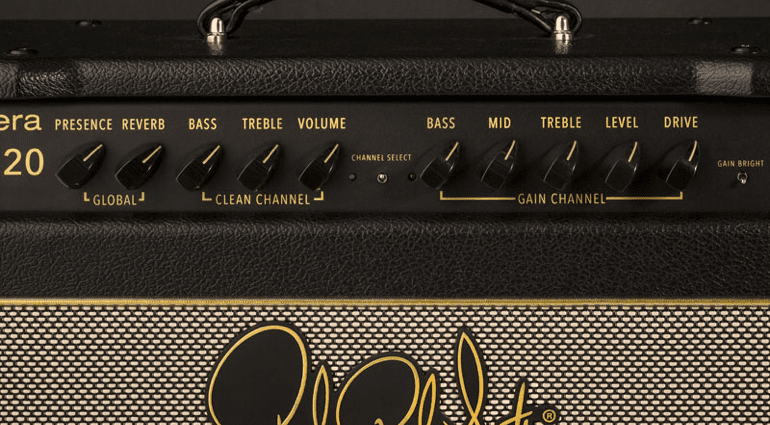 These are the most important things most players will be looking for in a good amplifier. The amps are foot-switchable between clean and dirty. Each section has its own controls, so you can dial the channels in independently. I like the look of the amp panel layouts – they look neat and simple, both things I value highly in a valve amp. 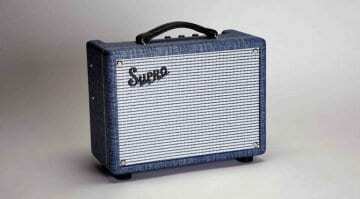 The 50W model is an EL34-based amp and the 20W is a powered by a 6L6. 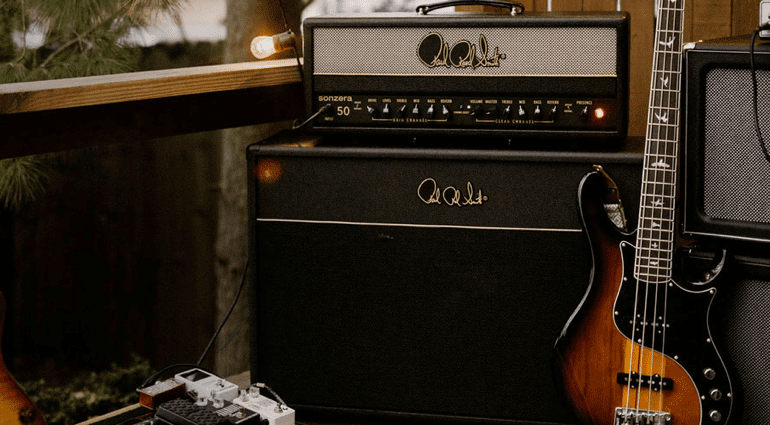 These are two classic power amp configurations that have been tried and tested in many well-known amp models over the years. I like to be able to dial in tones easily and not be bamboozled by switches and modes, as my inner Luddite just wants to play. I can definitely see myself warming to the overall layout and vibe of this new amplifier range. There’s definitely a strong ’60s and ’70s vibe coming from these. I can see these being very popular. I like the fact there are two good wattage choices available that suit most guitarists’ needs. 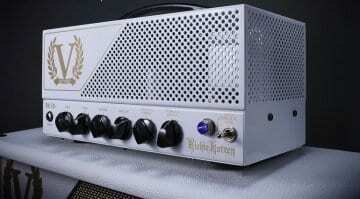 I’m getting really into 20-Watt amps again myself, so I may well go and try some of these out when they are available. For full specifications and details check the PRS Sonzera page. Is Victory Amps’ new RK50 Richie Kotzen model the coolest-looking amp of 2017?